Mega Moolah don’t support free play as mostly jackpot slots. Where to Play Mega Moolah for Real Money ? Find below our Top 3 online casinos where to play Mega Moolah progressive slot game for real money. 18+.Offer to new customers only, Min deposit £1. All subsequent deposits the minimum deposit is £10. Wagering requirement is 6x for first bonus, and 30x for subsequent bonuses. Full T&C apply. 2 Where to Play Mega Moolah for Real Money ? 3.1 What is Mega Moolah ? Why It’s so popular ? What is Mega Moolah ? Why It’s so popular ? 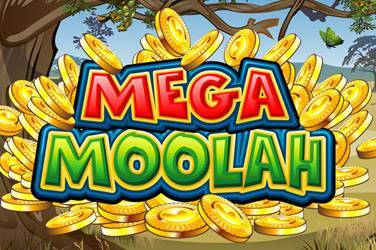 Mega Moolah is one of most popular progressive online video slot in UK and around the world due to word-record jackpots, reaching 12 million. It’s powering by Microgaming with 5 reels and 40 pay lines, and 4 jackpots. 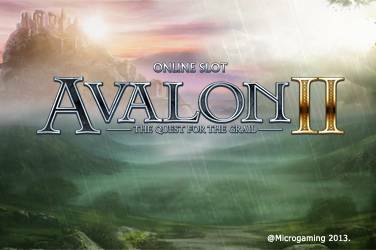 As there are 25 paylines in this online slot game, so the players can bet nearly 5 coins per payline. This will activate the paylines with every spin. The minimum coin size that one can bet is £0.01 and the maximum size is nearly £0.05. A maximum bet of 125 coins can be placed on the coin window that wagers up to £6.25 per spin. The african animals are the highest paying symbols in this game. If the players are able to bring two Lions (wild symbol) on the active payline then they receive 15 coins. The three Lions will give 125 coins, four Lions will award 1500 coins, and five Lions will get you a good amount of 15,000 coins. If the players happen to bring the scatter symbol that is a Monkey on any of the paylines scattered at any place on the five reels, it is going to present you with a great amount. By spinning the wheel, the reels will get in motion and may be land you with real nice jackpot amount too. Autoplay Feature: The Autoplay feature in this online casino game will spin the reel itself where the punters just have to choose the payline and the card. Free Spins Feature: The players get this bonus when the scatter symbol Monkey (3) appears on the 5 reels. 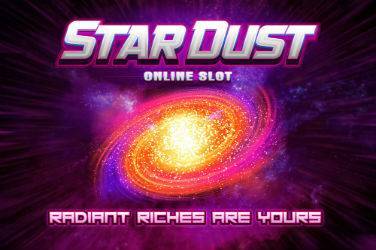 This bonus is activated with just one click, and the punters will receive 15 free spins. If the players are going for the free spins then it does not offer the progressive jackpot. All the winnings get three times of the amount that makes this bonus feature interesting for the users. During this bonus feature, the player’s winnings are added with the total amount. After this, the gamblers can resume their normal game. Wild Symbol: The Beaming Lion is the wild symbol that is another feature of this slot game. 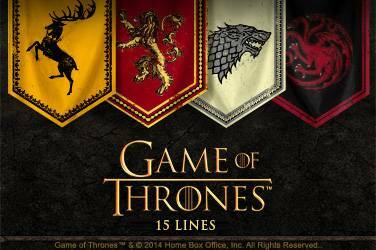 The Lion symbol makes the winning combinations, and it can be substituted for other special symbols too. These other regular symbols are Elephant an Ace, Buffalo the King, Giraffe the Queen, Zebra the Jack, and Kudu is the numeric 10. While playing the game, if two are regular symbols and one is Lion symbol still the gamblers make money. By getting the 2,3,4 and 5 Lion symbols on the active paylines the punters make money. As this is the progressive jackpot game, so players can make a whopping amount while playing the Mega Moolah Jackpot slot game. The gamblers stand a chance to win from any of its 4 progressive jackpots. The more amount of the players will bet in this game, there are more chances of winning a greater jackpot. This slot presents the Wheel of Fortune game under the progressive jackpots with Mini, Minor, Major, and Mega slots. The lower to higher payouts that the gamblers can make in this game starts from £1 (Mini), £100 (Minor), £10,000 (Major), and £1,000,000 (Mega). 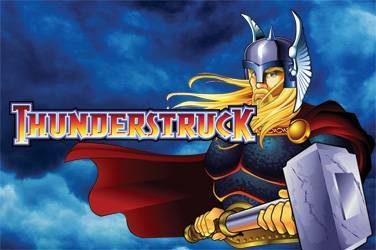 Under the free spins bonus, you do not only receive the 15 free spins but also the 3x multiplier. 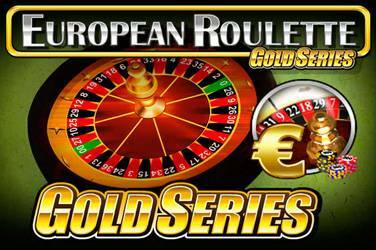 Moreover, the players can win the additional free spins along with the regular spins. 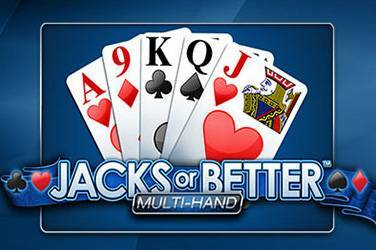 Even under the jackpot bonus, this online slot also offers non-progressive jackpot with a fixed amount of 225,000 coins. To conclude, Mega Moolah is one-of-its-kind slot game for the punters who are firm to win a million bucks while hitting the winning combinations. 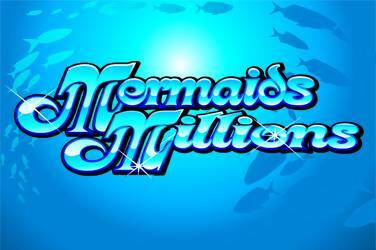 The multi-millionaire thinking attracts the gamblers from the UK towards this online slot game. 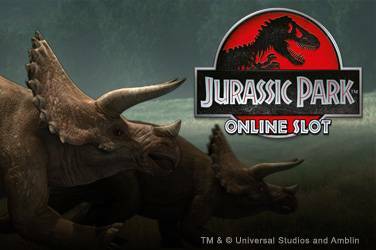 Moreover, it can be played seamlessly on the PC and the Mobile devices. 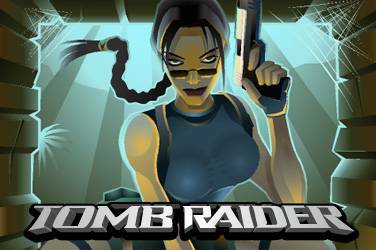 The players can play it on the IOS, Windows, and the Android phones. There is no need to download any app except wherever it is required by any of the casinos, licensed and regulated by the Uk gambling commission, to download the app to access this particular slot. Fun design and lucrative progressive design make Mega Moolah a topmost slot game in 2018.